The Million-Dollar Question: What Makes Someone a Jew? 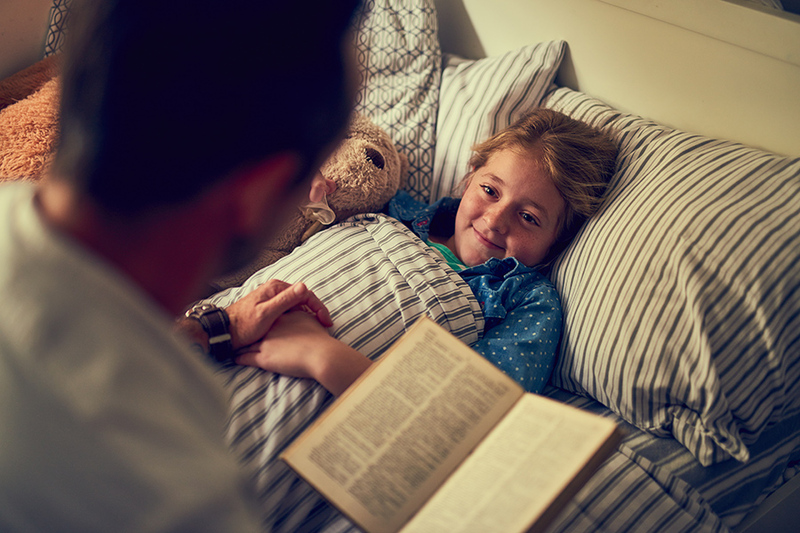 Review of What Makes Someone a Jew?, Lauren Seidman?s children?s book celebrating the diversity of the Jewish population. 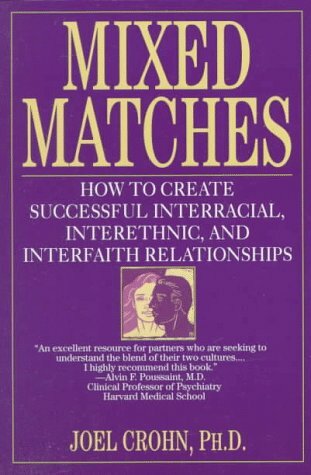 Review of Mixed Matches: How to Create Successful Interracial, Interethnic, and Interfaith Relationships. By Joel Crohn, Ph. D, examines different models of intermarriage that are not only religously disparate, but culturally as well. 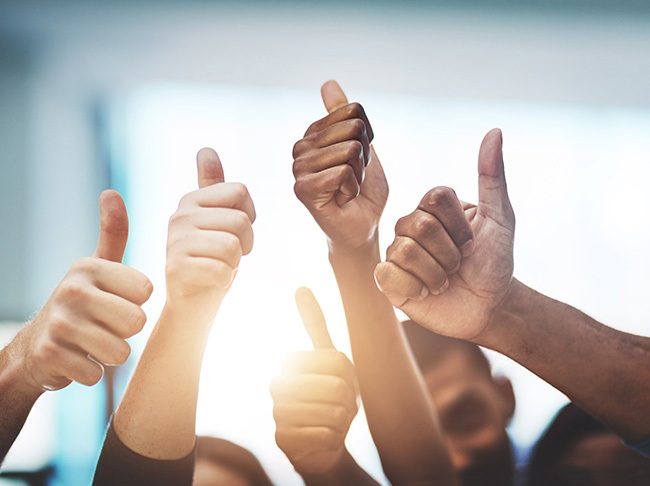 Professional advice?from rabbi who explains how his policies toward non-Jewish families regarding Bar or Bat Mitzvah and other matters have changed as he has gotten to know non-Jews who are committed to the Jewish identity of their children.